It’s been almost two years since the Panama Papers leak scandal broke in April 2016, and now the Danish tax authority SKAT is finally cracking the whip on those involved from Denmark. After paying 6 million kroner to get their hands on the papers, SKAT has now revealed that 12 companies and 19 individuals have been hit with tax fees totalling millions of kroner. 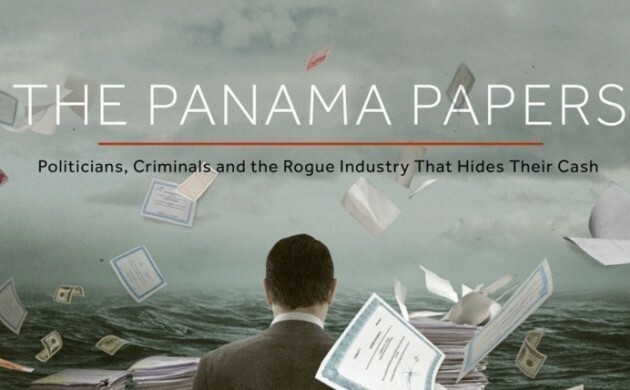 “It’s clearly been a surprise to many that we’ve managed to do this,” said Jim Sørensen, a SKAT employee who has poured over the millions of documents leaked from the Panamanian tax solutions firm Mossack Fonseca. Sørensen said there were more cases on the way and that 46 additional tax payers have been asked to raise their taxes based on the finding in the Panama Papers. It’s been tough detective work for SKAT to identify the Danes and Danish companies from all the names in the documents, but it’s been worth it, according to Sørensen. “We think this has all had a preventative effect. Now you can’t ever be sure that the money, which has been hidden far from the reach of SKAT, won’t end up in our hands anyway through leaks and other methods,” he said. Aside from the tax bills, the Danes involved could also face fines and even police charges, but that will only be decided later.